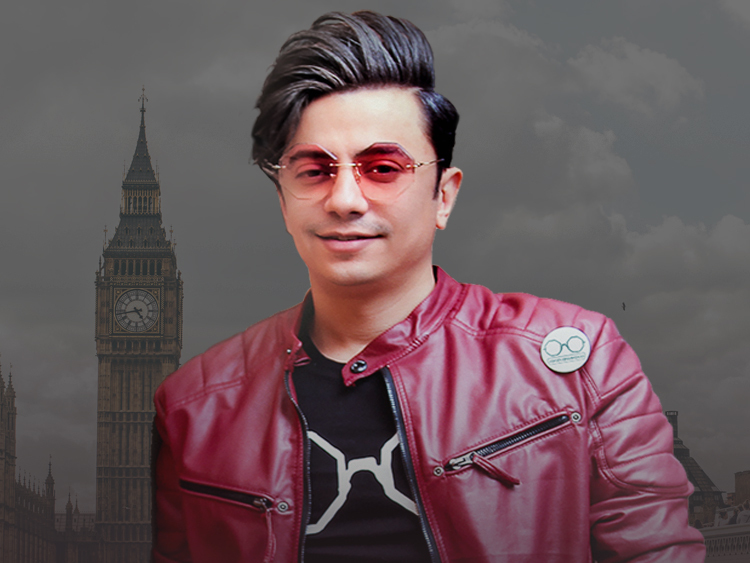 Davod azad is a prominent master of Iranian music who is based in Tehran, Iran. A vocalist, composer and instrumental musician, he is a virtuoso in playing The Tar, Setar,Tanboor, Oud, Daf and Robab. A world-class dedicated folk arts centre, Cecil Sharp House is at the heart of English folk. 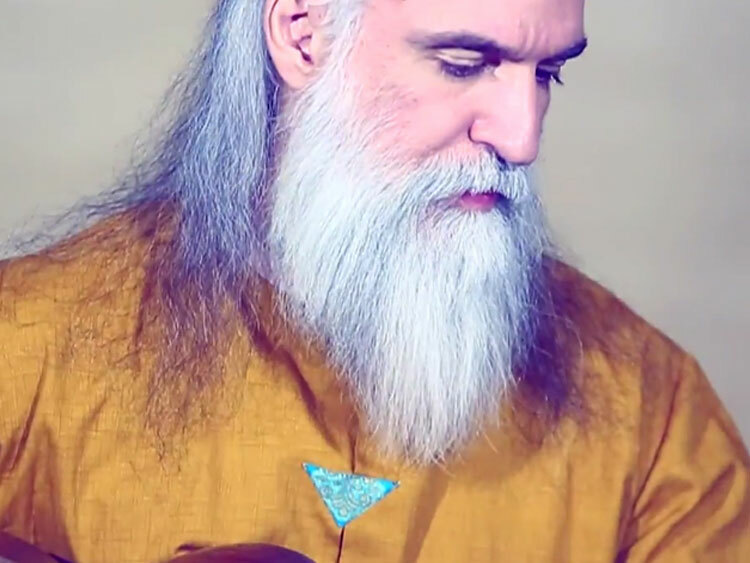 An Exploration Of Persian Music with Mevlevi Whirling Dervishes and Poetry from Rumi's Circle. 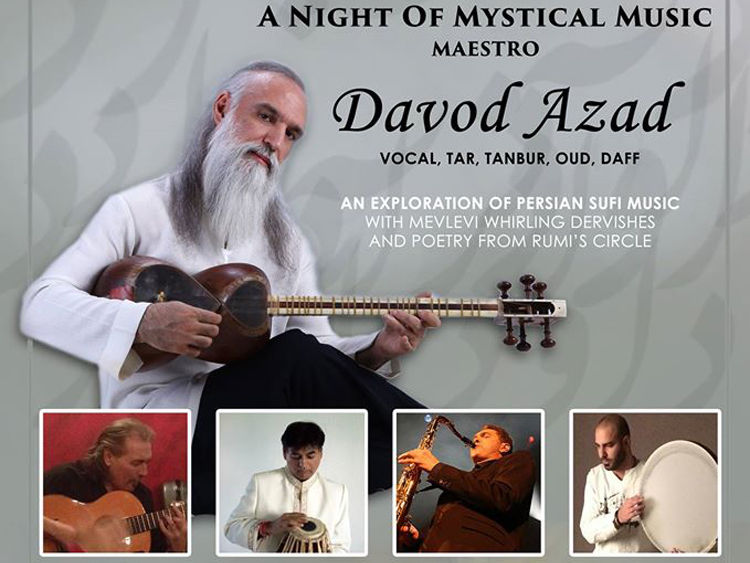 This concert offers a rare opportunity to see one of the masters of Sufi music, world renowned vocalist and multi-instrumentalist Davod Azad, great Jazz Saxophone player David Wright, Indian tabla virtouso Sirishkumar Manji, Flamenco guitarist and composer Tito Heredia and Iranian daf drummer Masoud Ghasemi playing together for the first time.